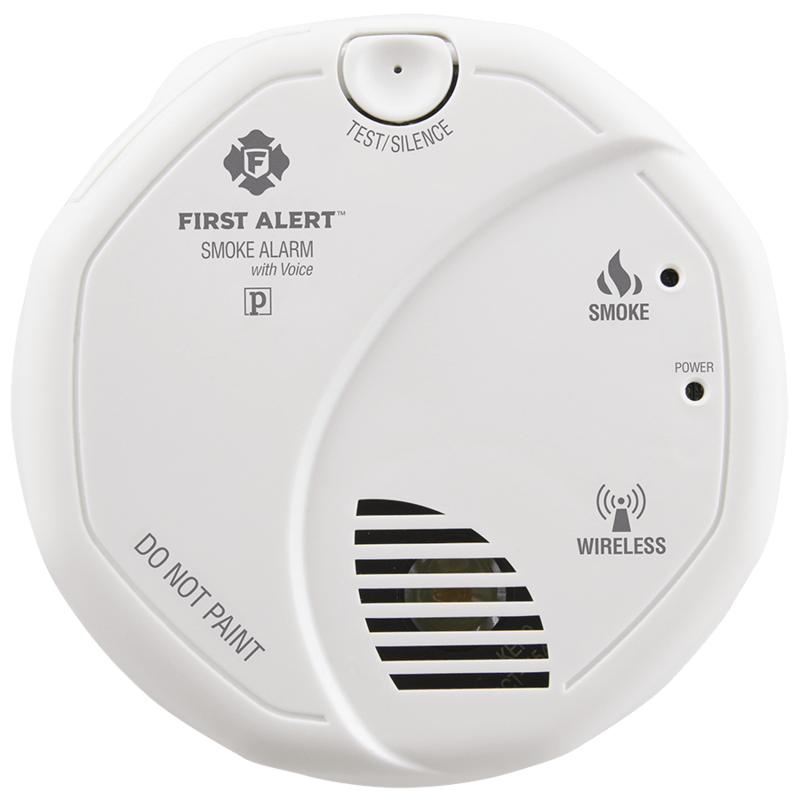 The First Alert P1010 alarm comes equipped with a photoelectric sensor to provide the earliest possible warning of fire. The sensor is optimized to detect larger smoke particles produced by smoldering fires, such as those caused by unextinguished cigarettes. It also distinguishes between real threats and smoke and vapor produced during showering, cooking, and other everyday activities, helping minimize the number of false alarms. A patented smoke entry system helps ensure reliable detection by providing a direct air pathway to the sensor.